We work meticulously when it comes to all the mechanical aspects of your car and ensure that the problematic parts are given the attention they deserve. Boasting our state-of-the art facilities and equipment, our team of skilled mechanics are able to repair even the most difficult problems with brakes, engines, transmission, suspension, and so on. 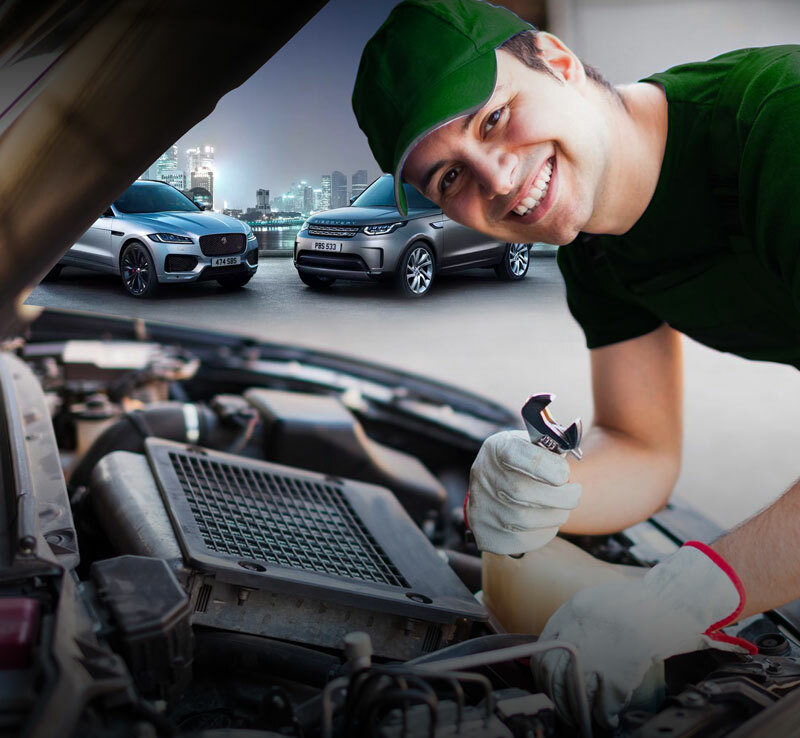 Apart from performing excellent auto mechanical repairs in Dubai, our team also highly values communication with customers. They explain the root cause of the problem and share advise on how to better care for their vehicle to prevent costly, recurrent repairs in the future. Here at Premier Car Care, we offer a wide range of car maintenance services that will keep your car in tip-top working condition. 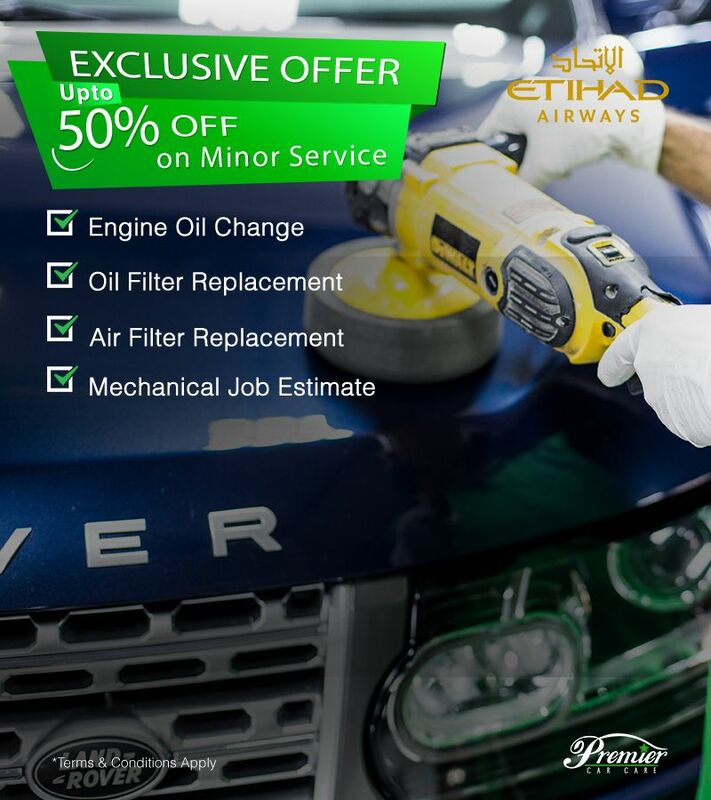 Minor does not mean that this car service is any less essential than a major service. The difference is that it is done quickly and prevents unnecessary wear, failure, and damage to the major parts of your vehicle. Minor service intervals take place more frequently than major services, and will vary in accordance with a vehicle’s make, model, and manufacturer guidelines. Here at Premier Car Care, we follow schedule from the dealer to ensure that minor service is done at the right intervals. We also use the most advanced car diagnostic software to see if your car has any recorded problems. This software accesses the car’s reporting and computer system where any problems are observed and faults are logged. Through our complete car diagnostic test, you will be able to discover an array of problems associated with your vehicle’s exhaust system, petrol tank, oil tank, transmission, engine performance, suspension self leveling system, tire pressure and other components. To help you know what is going on with your vehicle and how you can better care for it, our skilled technicians will explain to you the figures gathered by the car diagnostic tool. An electrical system in tiptop working condition is key to a car’s safe and reliable operation. Our experts here are knowledgeable in all the aspects of electrical works and use advanced diagnostic equipment to access your car’s data and pinpoint the root cause of any electrical problems. Hence, you will have peace of mind getting from point A to B without hassle.